BEST PARANORMAL ROMANCE Series of 2013 – Reviewer’s Choice Awards, The Paranormal Romance Guild. WHAT IF YOU SUDDENLY LOST EVERYTHING AND EVERYONE YOU KNEW? 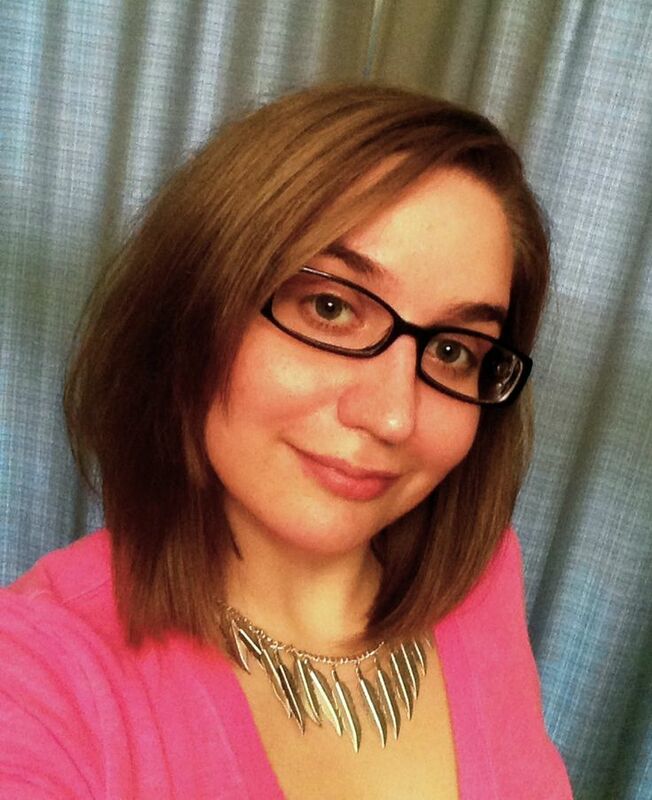 In a matter of minutes Elora Laiken lost everything familiar. She escaped assassination by being forced into an experimental device that left her broken, physically and emotionally, in another world. She woke up to find modern day knights, elves, vampires, werewolves, witches, demons and fae. This is the story of how they became her allies, friends, and family. 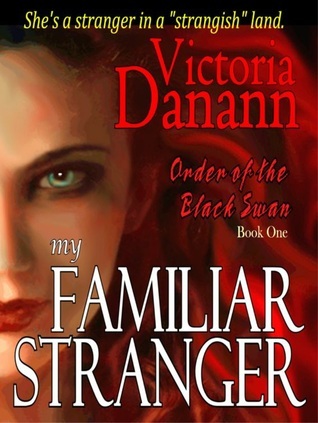 Best selling author, Victoria Danann, brings us a complex, unique, and wonderfully heartwarming serial. Rarely can a novel hook me so early. Interdimensional travel, Secret Government Agencies, Paranormal Studies, Black-Ops Style Vampire Hunters, and a Blend of Action and Romance. Read it. The whole series is freaking fantastic! I’ve recommended the book to countless friends already. I eagerly await the continuance of this series; I’m invested in the characters and the strange and exciting organization that is The Order of the Black Swan.